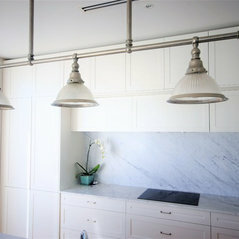 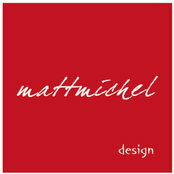 Established in 2007, Matt Michel Design is a small Boutique Studio based on Sydney's North Shore. 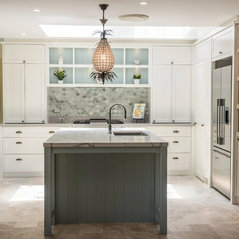 We often visit site or review plans, design the Kitchen, Bathroom, or other Interior space you want, source quotes, and follow it through to completion. 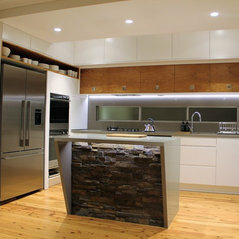 Whether it is one space or a whole house or apartment.